If you haven’t added healthy greens to your eating plan, you’re missing out! They are not only incredibly nutritious, they are readily available, inexpensive, and delicious. You know the most common leafy greens such as kale, spinach, broccoli, and lettuce. There are articles about them everywhere and their benefits have been proven beyond a doubt. Today, I want to talk to you about healthy greens you might not have considered yet. These might be a little harder to find unless you have a good health food market near you. 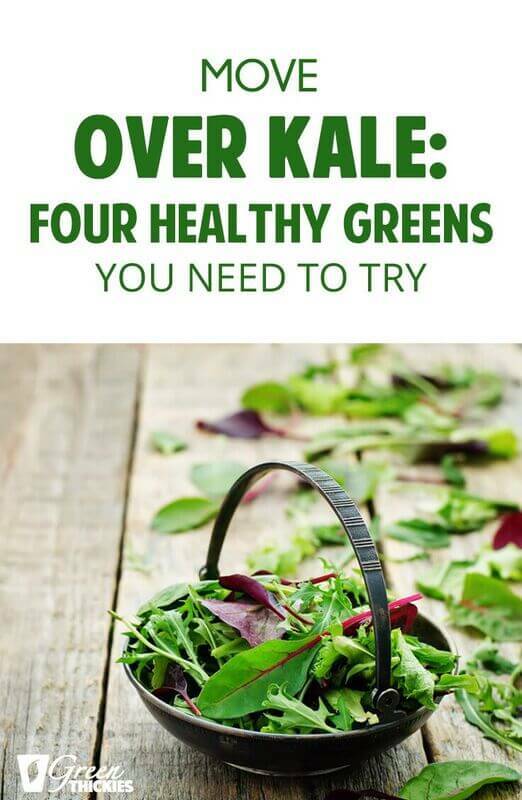 If you can’t find them, the standard greens are still an amazing (and energizing) choice. Part of the sunflower family, dandelion greens resemble arugula leaves. They’ve been part of holistic medicine texts since the 10th century and are readily available in the wild if you can’t find them at your grocer or farmer’s market. They are low in calories and high in nutrients such as vitamin A, C, K, and fiber. Naturally purifying for the blood, dandelion greens are also a great choice for brain health, protection to the soft tissues like the skin, mucous membranes, and lungs, as well showing strong anti-cancer ability according to data published by the International Journal of Oncology. Their potassium and iron content make them a no-brainer for heart health. Researchers with the University of Windsor in Canada found that dandelion root extract induced apoptosis (cell death) in leukemia cells. Another study from the same university discovered that drug-resistant skin cancer cells respond to dandelion root extract. Dandelion greens are a good addition to other lettuce in your salad, pureed into soups and shakes, and added as toppers to casseroles and sandwiches. The United States Centers for Disease Control and Prevention (CDC) named watercress the most nutrient-dense vegetable on the planet. Packed with vitamin A, C, and K, they also have pretty good supplies of plant-based calcium and manganese. From a nutritional standpoint, it is similar to kale andspinach. Technically, it’s a member of the cabbage family. The mild, peppery flavor that makes it a great option for salads and as a topping on your favorite sandwich. Studies have determined that it has natural cancer fighter due to its’ unusually high antioxidant ability. In one trial, researchers tested these benefits on smokers and non-smokers for eight weeks with raw watercress. All participants benefited but the smokers showed even greater benefits since this healthy green helps to prevent cellular damage. There are few things more damaging to your cells than smoking. It’s also a good choice for those looking to lose weight or maintain a healthy weight since it packs powerful nutrition for very few calories. These healthy greens have a flavor that is closer to beets and are related to beets and spinach. They cook up like spinach due to their more fragile texture from the other greens on our list. They supply you with ample amounts of vitamin A, C, K, and calcium. If you’re looking to preserve bone health, Swiss chard is an outstanding choice. The combination of K and calcium work together to prevent cellular breakdown in bones and joints. Naturally anti-inflammatory and with a healthy dose of potassium per serving, this healthy green is heart protective and helps to regulate blood sugar. They show promise in lowering LDL “bad” cholesterol while helping to maintain strong levels of HDL “good” cholesterol. They’re also great for your skin, hair, and nail health. Swiss chard can be sautéed, steamed, boiled, or roasted and still maintain their nutritional value. Low in calories, high in nutrition, these healthy greens need to be on your shopping list! These are a regular staple in southern cooking and if you haven’t picked them up at your grocer, you need to consider adding them to your meal plan today. 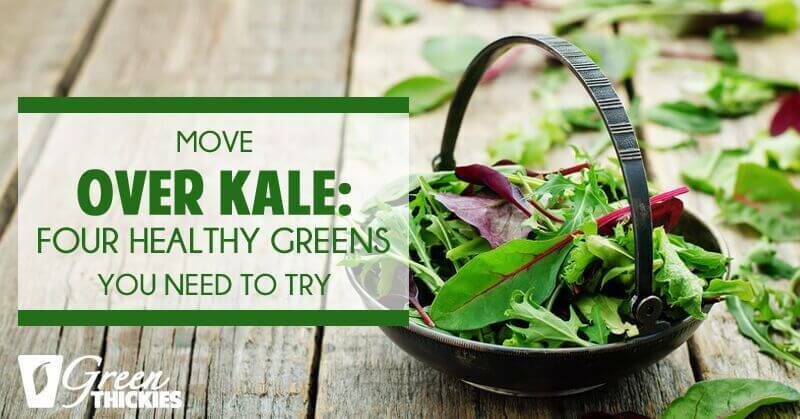 They are inexpensive, widely available, and some of the most powerful healthy greens out there. Nutrient-dense, low in calories, and with an excellent ranking on the glycemic index, greens are considered a “free” food for diabetics. You can eat a large amount (depending on how they’re prepared) without raising glucose levels. They are delicious and similar in overall nutrition to kale and cabbage with their heavy content of vitamins C, A, and K. You get a lot of healthy goodness like digestion aid, bone strengthening, and brain protection, without the calories and sugar bump. They can be used in salads, lightly sautéed as a crunchy side in place of spinach, added to all sorts of recipes that call for other greens, and remain hearty for longer than the more delicate varieties. They range in flavor from a mild cabbage taste to one with peppery undertones and you’ll find no end of recipes if you search online. My preference is the milder (but still nutrition heavy) turnip green cooked with diced turnips. Swiss chard is the perfect addition to a green smoothie to replace spinach because it is so mild that you won’t be able to taste it at all. 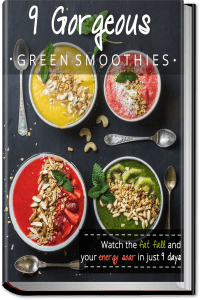 All the other leafy greens mentioned in this article can be very strong so they might be better suited for savory smoothies such as my Turbo Nutrient Booster Veggie Smoothie. If you want to try dandelion, give my strawberry, orange and dandelion smoothie a try. I just want to let you know though – this is a very strong green so you will be able to taste this despite the sweet fruit. And here’s another solution for you, if you want to get the variety of different leafy greens in your diet but you don’t want to taste them, why not try a green powder because they include an abundance of healthy greens that you may not be able to source yourself. The only green powder I found that actually tastes nice is this one. 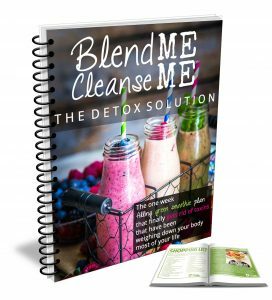 I highly recommend it because it’s organic and includes some of the healthiest ingredients that can be very difficult to source on their own – plus they are having a special offer at the moment where you can get $20 off each tub. Click here to check it out.